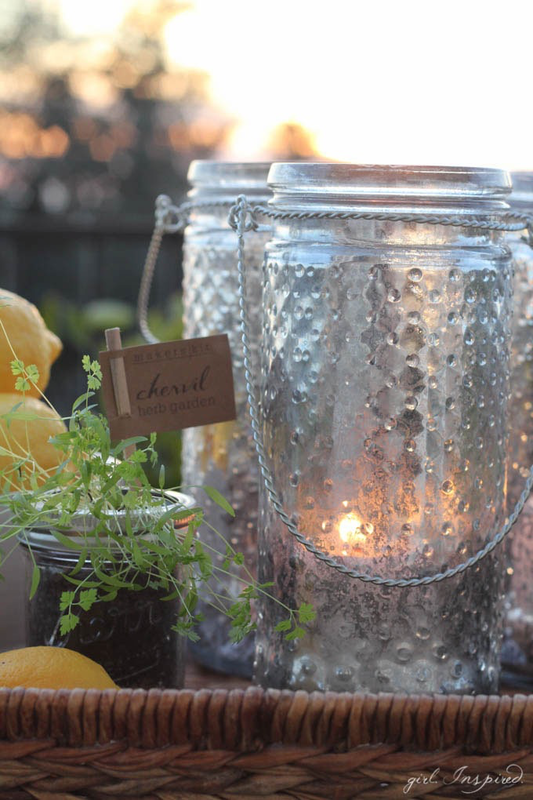 A great craft to create subtle lighting for a garden or an outside patio. 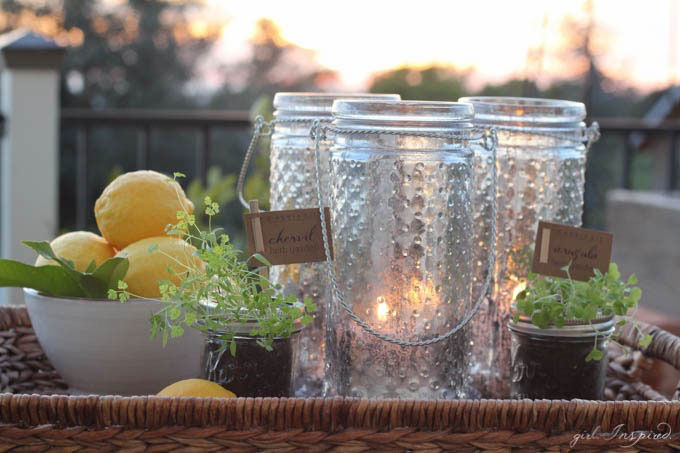 I love the idea of candlelight and these remind of fireflies in a jar. 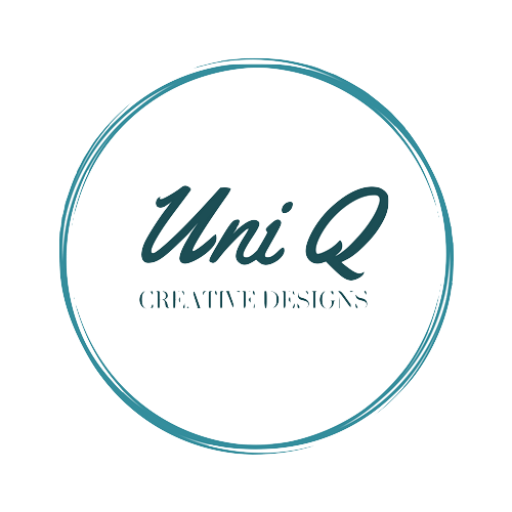 Take a look and let me know what you think. Don’t forget to follow, like and comment. Hi there! Stef here today, from Girl. Inspired., with a craft from my bucket list! I absolutely love the look of mercury glass, but I don’t love the price tag. I remember seeing the hype a couple years ago when lots of people were giving DIY mercury glass a go, but I didn’t have the opportunity to try it myself until now. I experimented with several different techniques that I had come across, but what I discovered is that getting a gorgeous mercury glass effect couldn’t be easier and is practically fool-proof. I’m ready to transform ALL the clear glass I can find! Would you like to bring a little luxurious sheen into your home? All you need is a few supplies and you’ll have this project done in a snap!